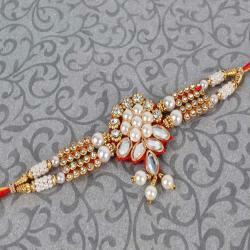 The memories may fade away with the time but the love and special bond which you have shared with your brother will grow stronger each day. 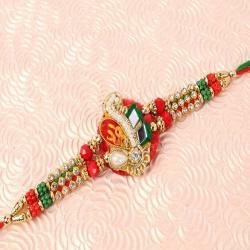 This Raksha bandhan make your bonding stronger than ever with this rakhi thread which is classy traditional designed touch which looks awesome on your brothers wrist and will bring overjoyed memories in his life which will make this year more special and memorable. 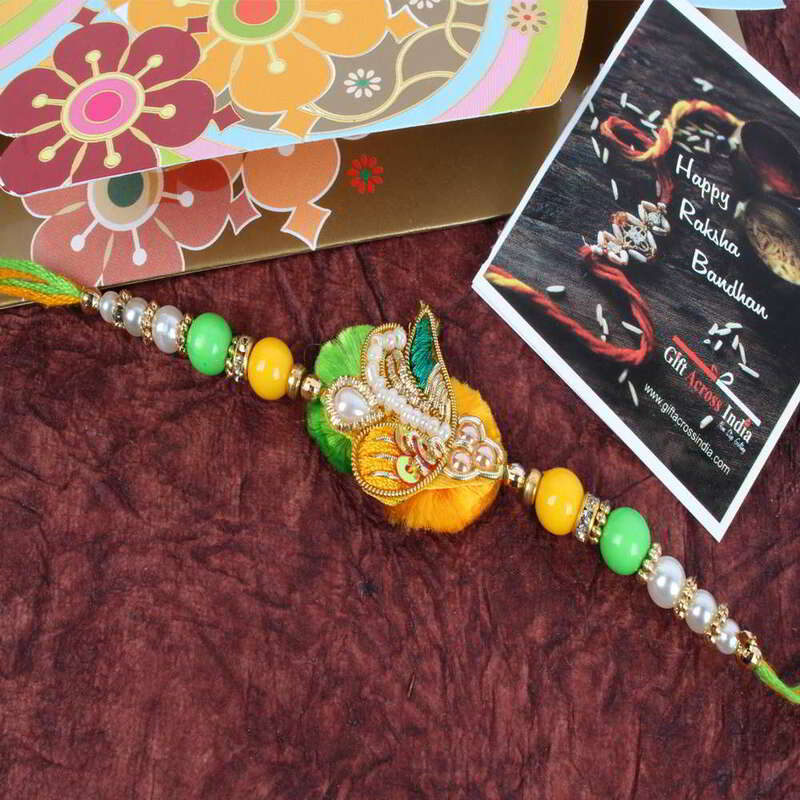 So enlighten your memories back with your brother on this festival by sending this rakhi to him through Giftacrossindia.com. 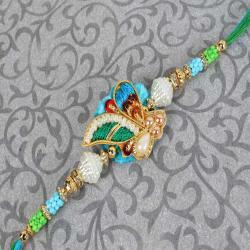 Product Includes: Stunning Zardosi Rakhi decorated with colorful Pearl Beads and Diamond Studded Ring nicely tied on a designer Card.